One Madison Avenue, the Metropolitan Life Tower, is a Class-A office building located at the southern end of Madison Avenue in New York City. The property consists of a 14-story base building and a 50-story tower. The Tower Building was constructed from 1905 to 1909 and the south building in two phases from 1954 to 1960. The building contains a reported 1,443,910 square feet of rentable area. 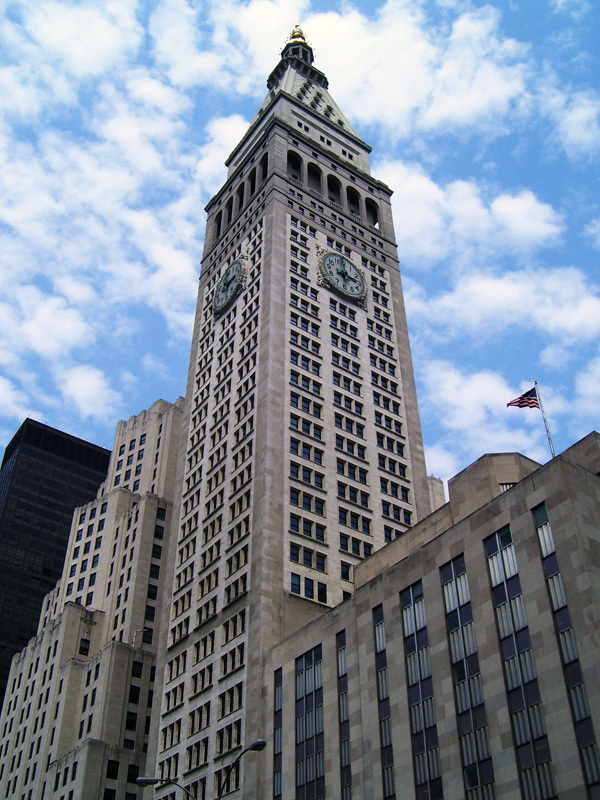 The Metropolitan Life Tower was the world’s tallest building from 1909 to 1913, when it was surpassed by the Woolworth Building. The tower was initially an addition to the original 11-story, full-block office building (the “East Wing”) that was completed in 1893. PR&A was retained by the Owner of the property to review the condition prior to an anticipated sale. We were tasked with finding any system that exhibited a significant cost to operations that could result in a potential buyer requesting a reduction to the purchase price. Systematically PR&A detailed a list of repair and maintenance items that the Seller then took to local contractors to price which allowed the potential buyer to understand the cost of ownership.